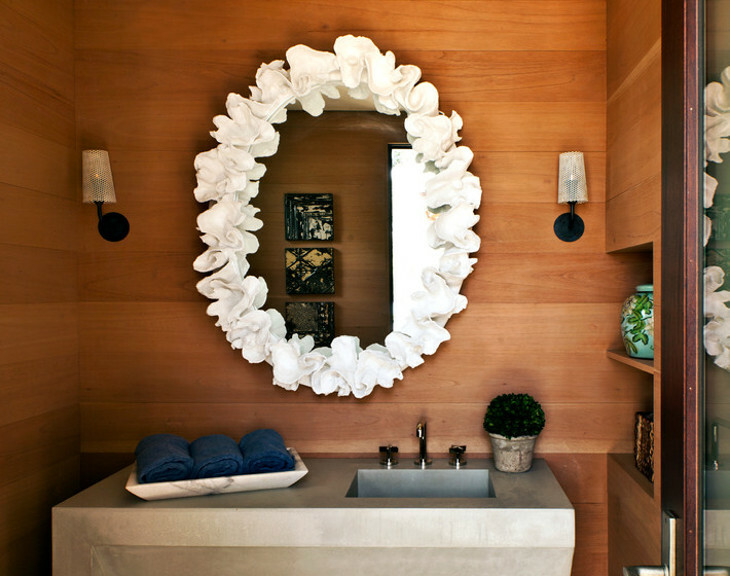 A vanity can easily transform the ambiance of a room and you can place it in any room setting. 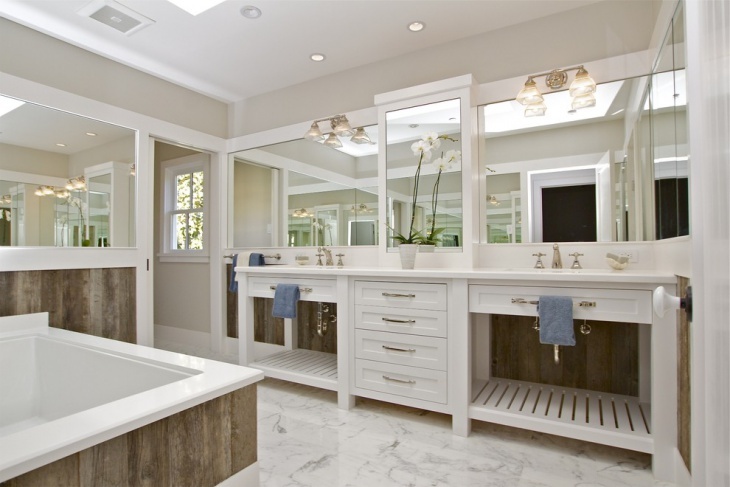 The ideal vanity will enhance the beauty of a room without using a lot of space. 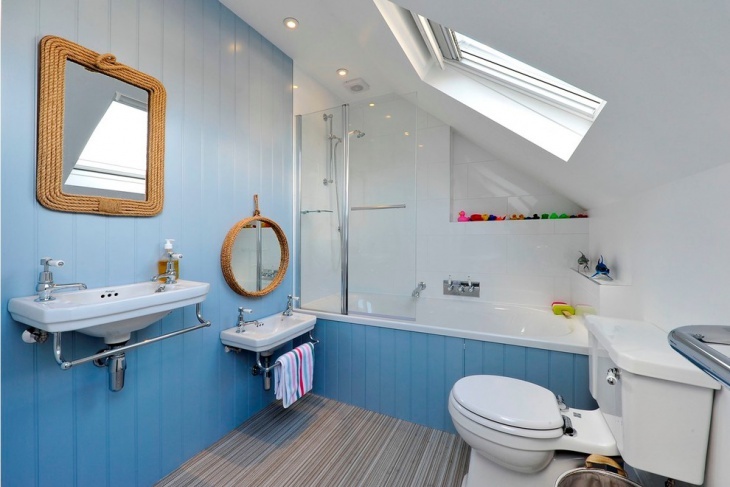 You can opt for compact designs which are perfect for small rooms or go big by adding bold over the top vanity designs. 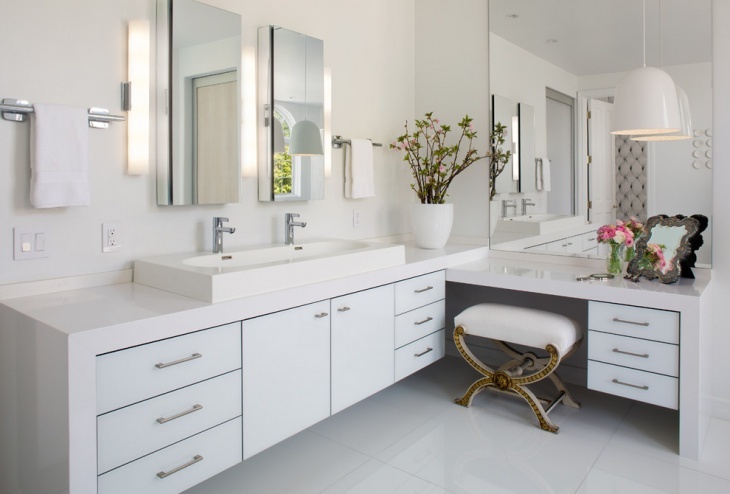 From traditional to sleek modern, there is a vanity design that will fit the decor style of your room. 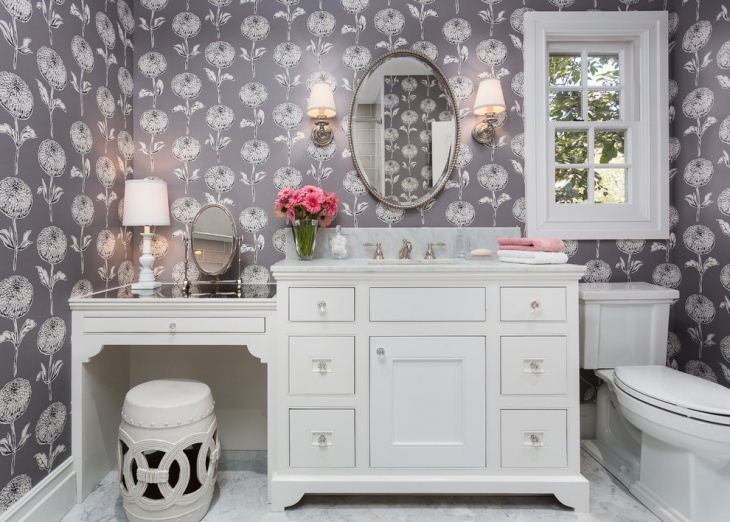 A beautiful vanity will add a whole new dimension to the interiors of your bathroom. 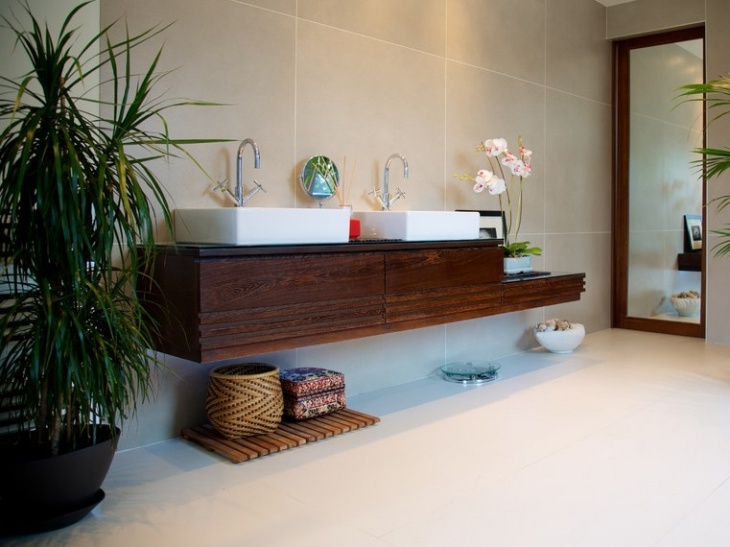 When it comes to choosing bathroom vanities, there is no shortage of designs. 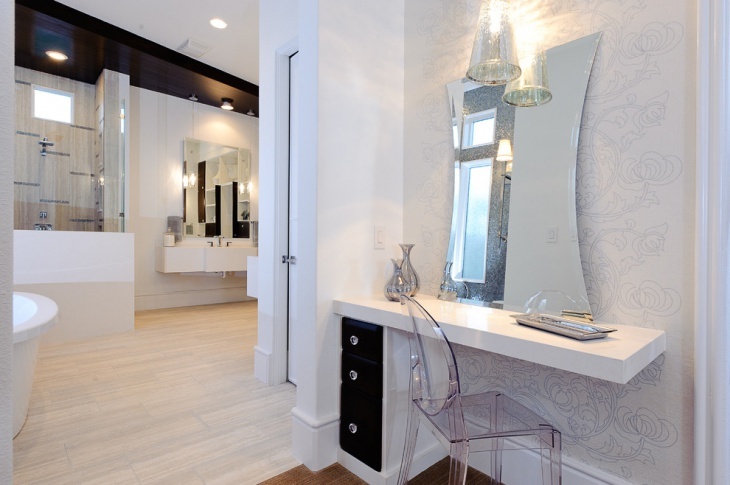 White floors and walls are complemented by vanities in darker shades. 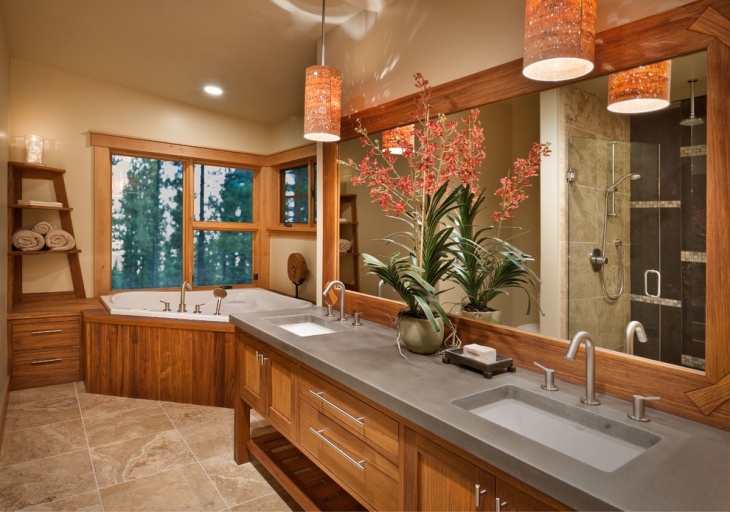 Single sinks, pendant lights, practical cabinets and wall mounted faucets can easily transform a bathroom. There is nothing exciting about conventional lighting designs. By using chandeliers, decorative recessed lighting and attractive wall scones you can turn your room from boring to magical. Add an antique mirror and crystal chandelier to lighten up the living room. Wallpaper can also help cover a plain wall. 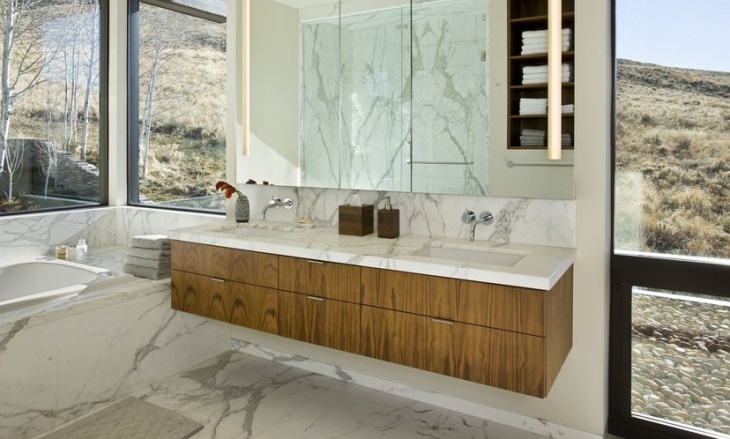 Modern vanity designs take inspiration from the concept less is more. 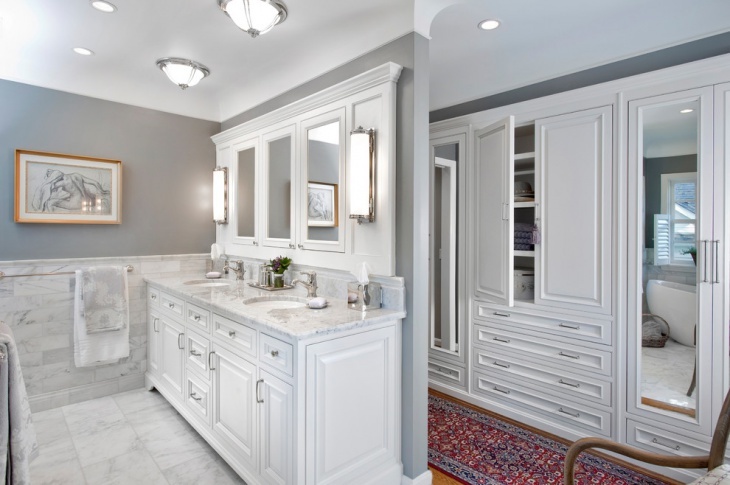 Cabinets in subtle light gray color can easily complement any floor style and texture. 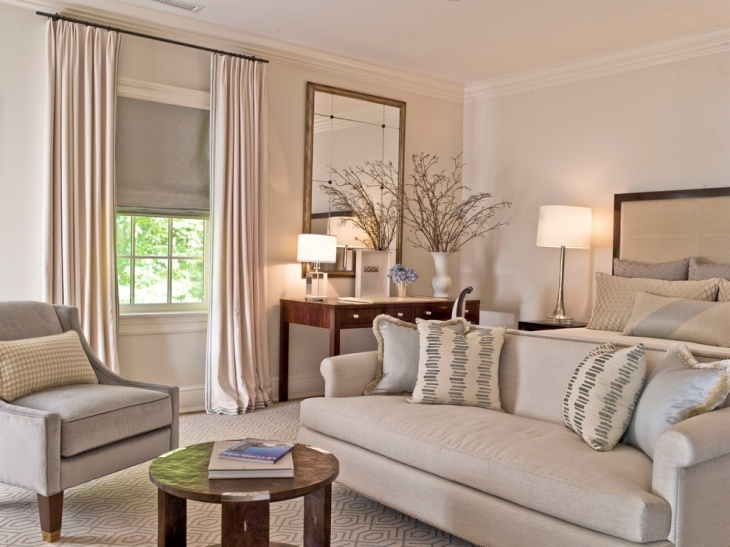 Clean-lined furnishings will provide sleek features that will make your room look sophisticated and up to date. 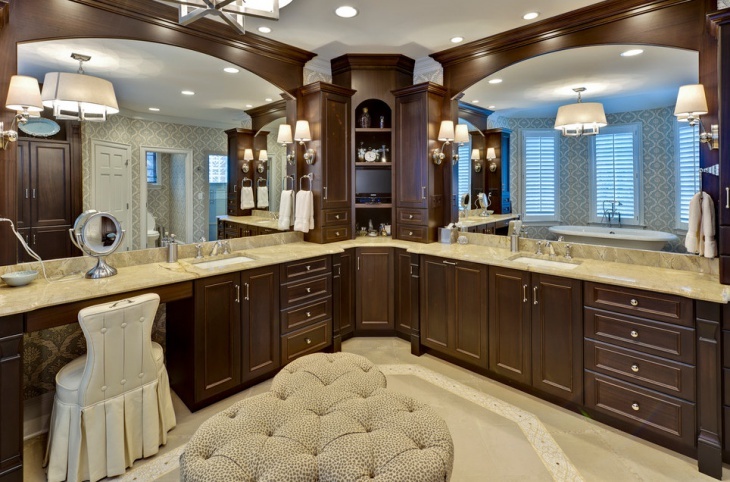 The vanity you choose should complement your room size. When ready to go out, makeup for ladies has to enhance their look. With the right vanity, you will not only save time getting ready but also start your day in a good mood. Add antique items to vintage decor, and you can even include a small black corner makeup table. Room with sharp corner can be tricky to decorate. 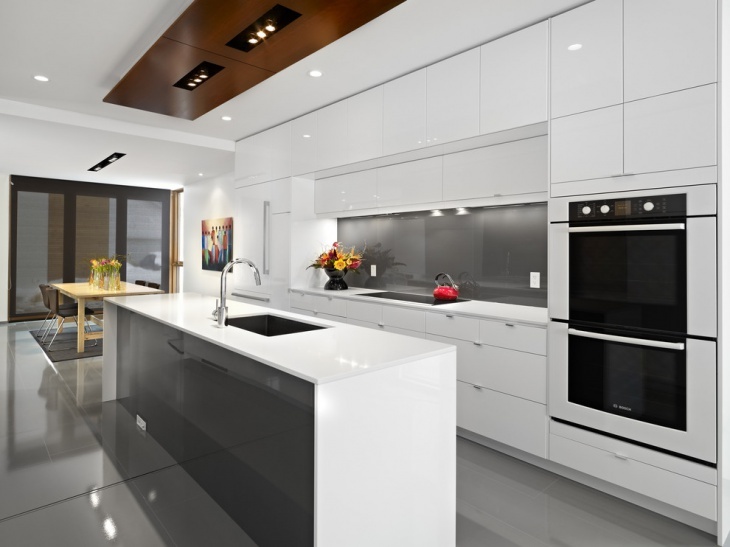 However, by simply adding a corner cabinet, you will have easily created the illusion of a balanced room. Make use of short cabinets where you can add photos or place your makeup on top. A petite, attractive corner cabinet can work to store toiletries. It is easy to neglect the bedroom because no one else apart from you sees it. 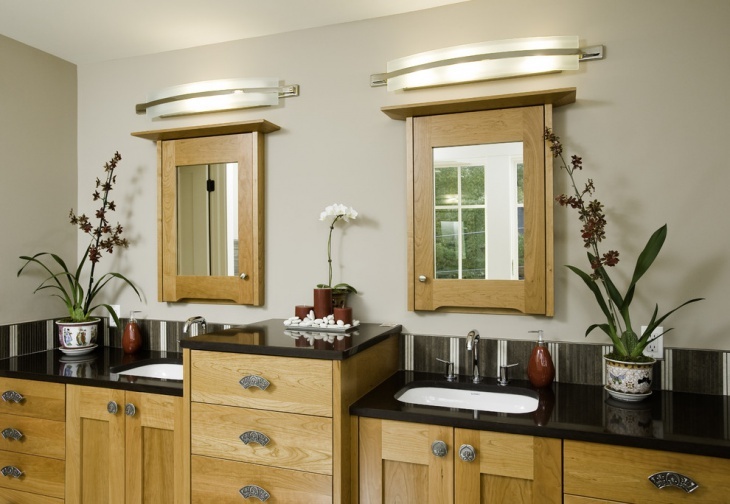 L-shaped vanities never feel crowded, and you can even add a drawer vanity set with mirrors. 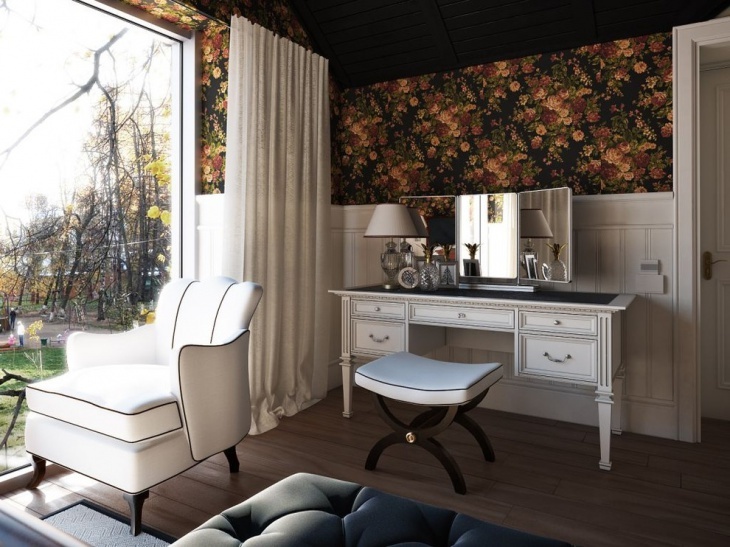 Ceiling fixtures, custom steel mirrors, and patterned wallpaper can easily decorate your bedroom. Vanity table designs are ideal for ladies especially when they are applying their makeup. They offer the relaxing atmosphere of good grooming and can work to store jewelry as well as different makeup items. They often have separate drawers and lamp stands to provide sufficient lighting without forgetting a stool and a classic mirror. Do you want to remodel your room or just want a unique vanity to spruce up your space? 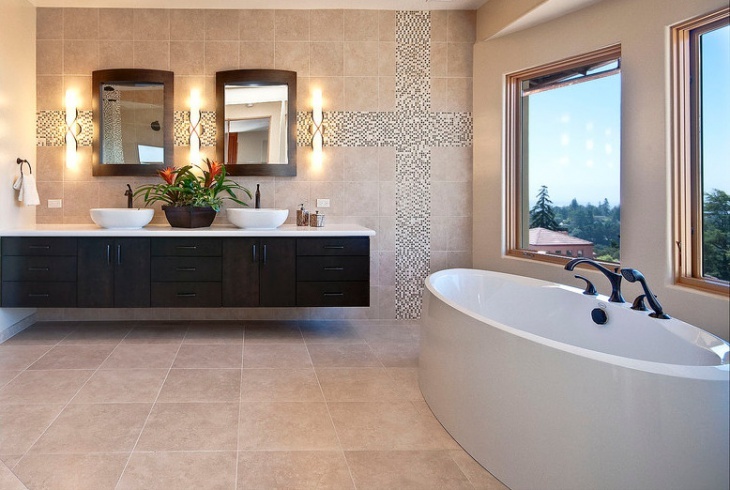 Lowes vanity designs will make your room elegant, and you can choose from a wide range of designs. 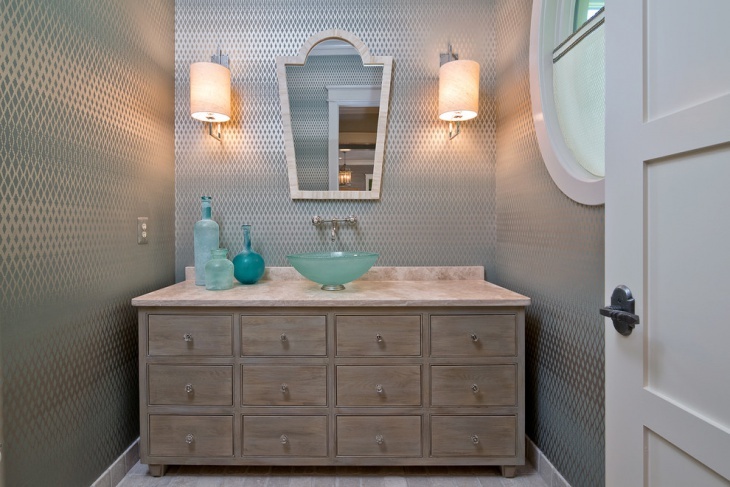 The best vanity for your space should complement your room’s décor and comes in a color that reflects your style. You can never have enough vanity when you have kids living in the house. Cupboards and drawers can keep toys and clutter away from open spaces enabling them to move freely around the room. 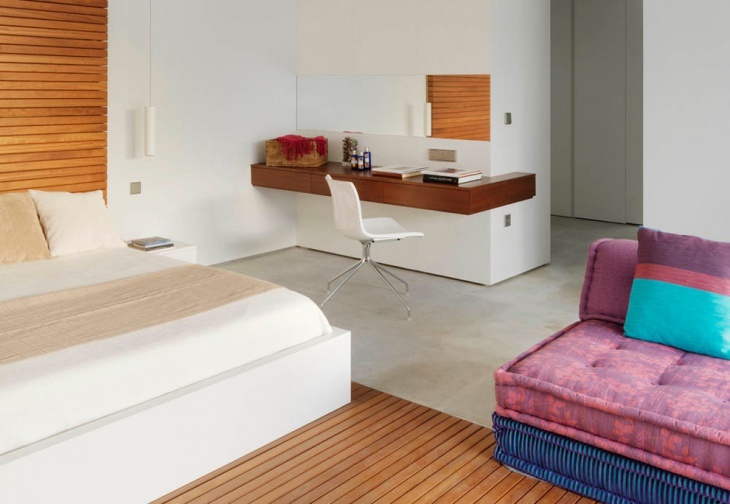 Depending on the theme of the room make use of colorful or vanities with animation characters. 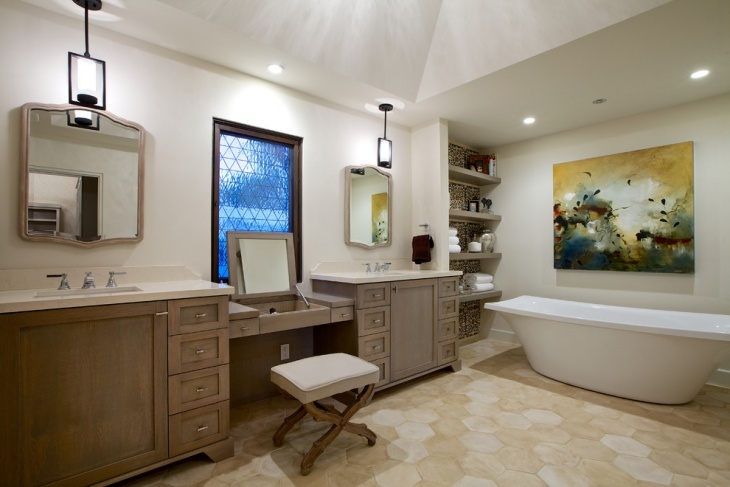 Floating vanity design is the popular trend in many modern houses, and they function to leave the floor space open. Float shelves, utensils, and dish racks so as to maximize the available space. Make use of a floating nightstand and incorporate shelves on one part of the wall to hold photo frames or books. 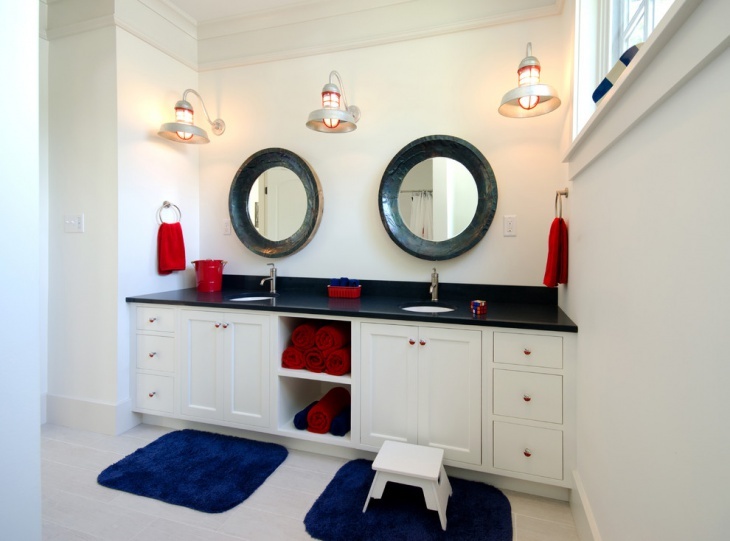 You can even showcase your style in a small room using small vanity designs. 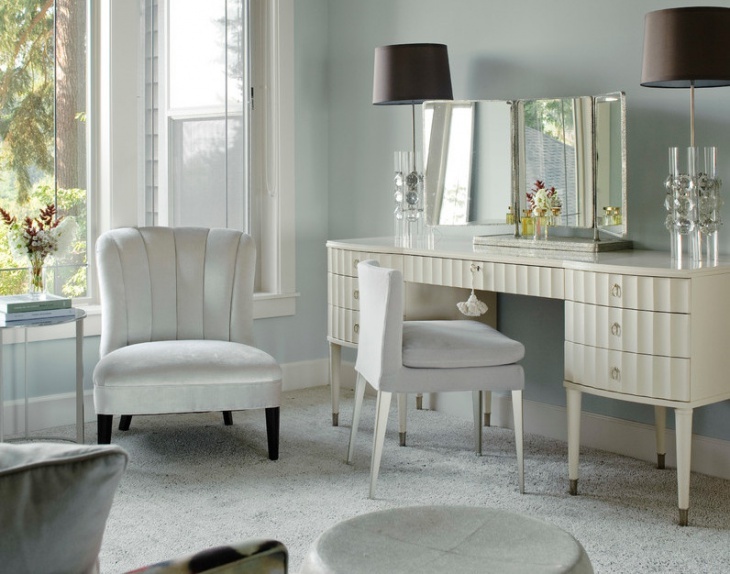 A small makeup area embellished with large chic mirrors can quickly make your makeup room elegant. 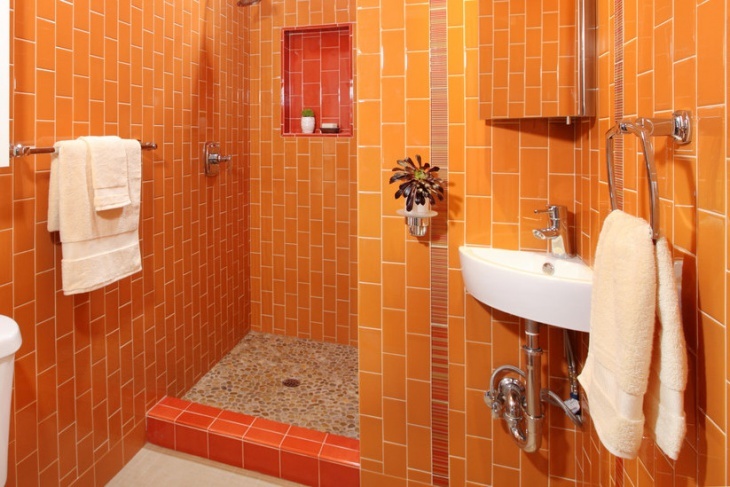 To ensure you maximize space without making the room crowded then place one or two small vanities to your space. 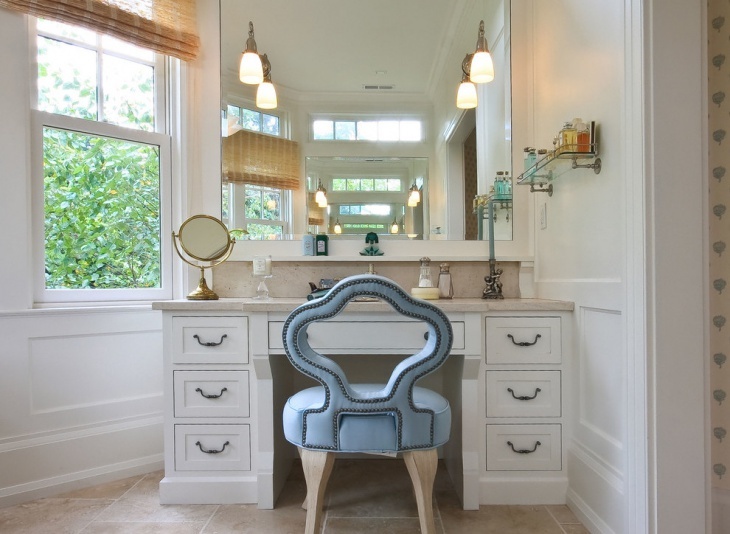 Vanity cabinet designs are practical and beautiful. 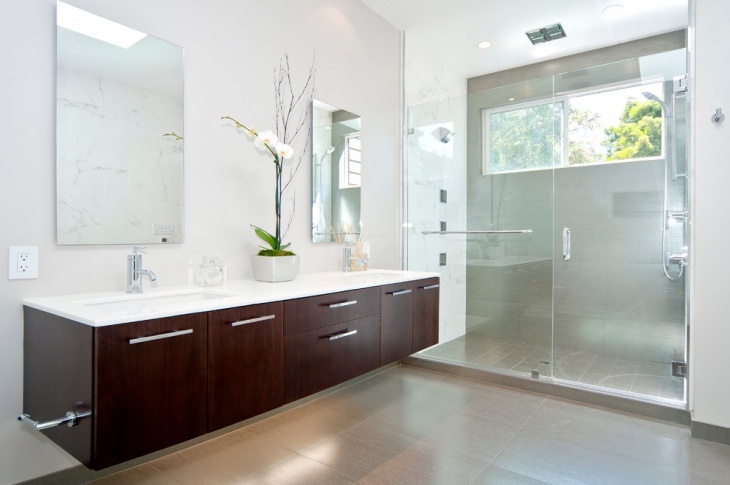 Cabinets with detachable drawers and those which incorporate mirrors are ideal for small spaces as well as large rooms. Those with elongated legs and shelves provide ample storage space and still depict style. You can also mount spice racks on vanity cabinet doors to store grooming accessories. Sometimes a simple DIY vanity is what you need to transform your room. Every girl has makeup kits or jewelry, and for that, you need a storage desk with drawer organizers to keep them away from sunlight exposure. A table with a glass top and a mirror with a unique shape are simple yet powerful vanity designs. 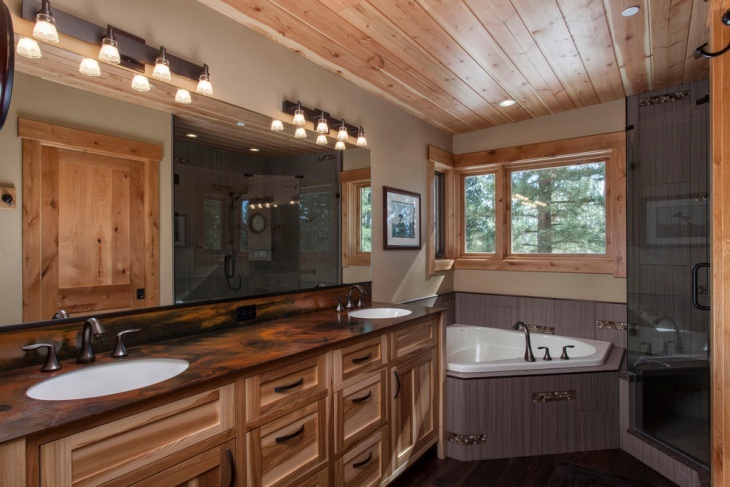 Rustic vanity designs will give your space that beautiful country style. A simple addition of shelves made using wooden palates can give your space a rustic effect. You can even add faded wooden photo frames, rustic coffee tables or a wooden pallet wine rack that will instantly add a rustic element to your space. 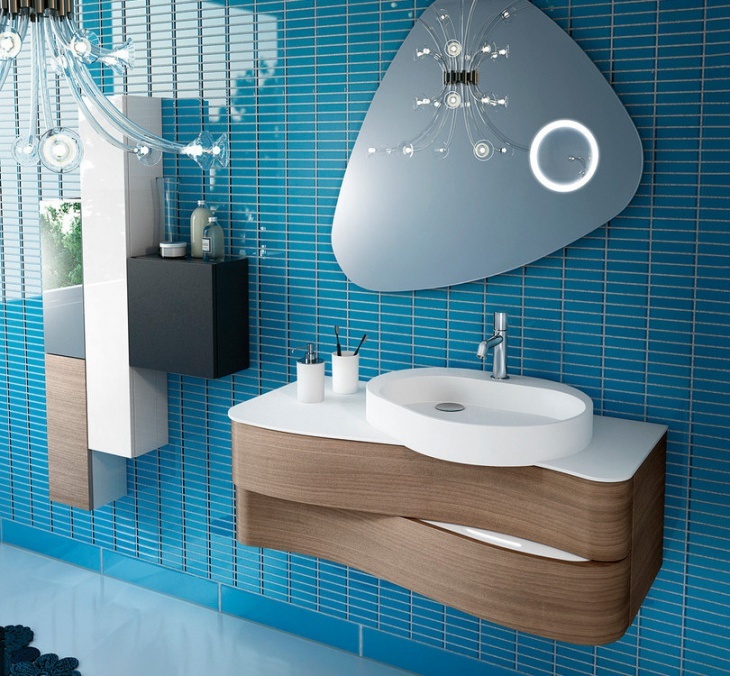 Wall mounted vanity designs are solely supported by walls. They save on space, prevent clutter and make a room elegant. 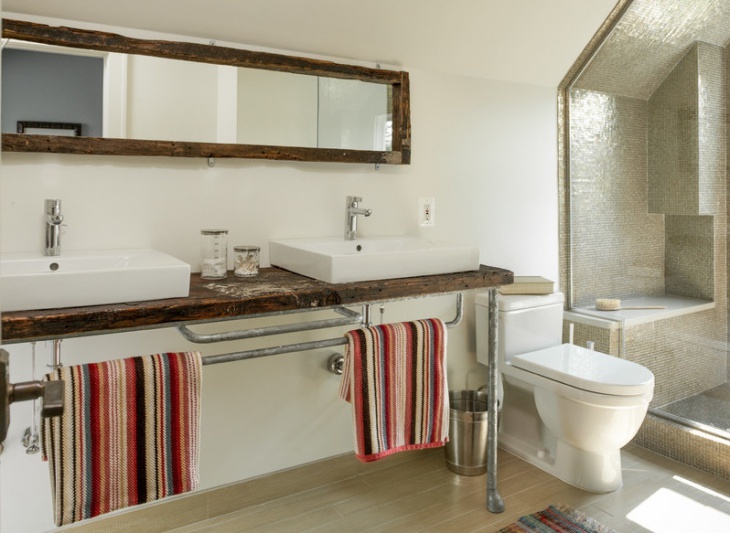 You can make a small bathroom look spacious by adding a wall mounted sink, faucets or even cabinets. Mount scenes on walls and free up your racks by opting to hang utensils using wall fixtures. 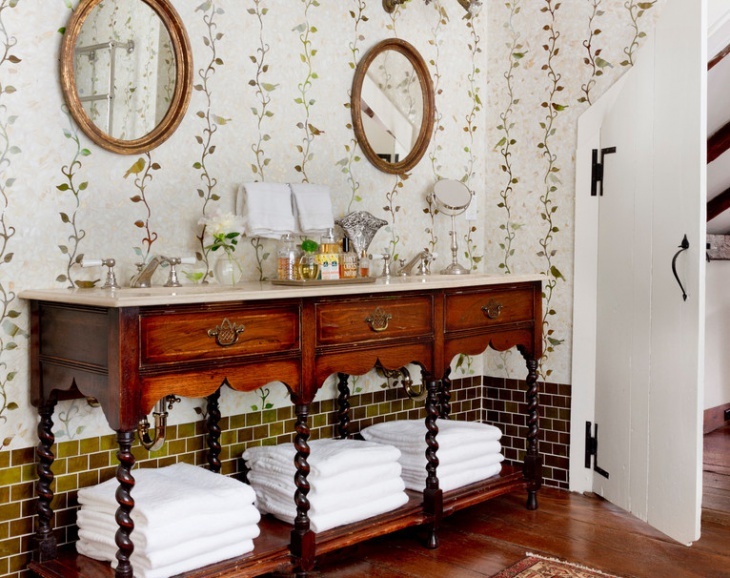 Impress your guests by adding simple vanity designs in your powder room. If you have a grandfather style clock that you inherited from your parents, then you can use it to fill narrow wall spaces. 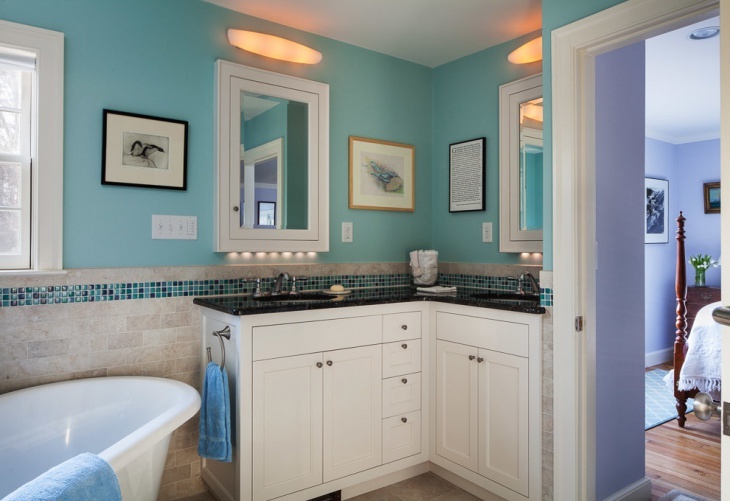 A brightly colored mirror will complement either modern or traditional powder room. 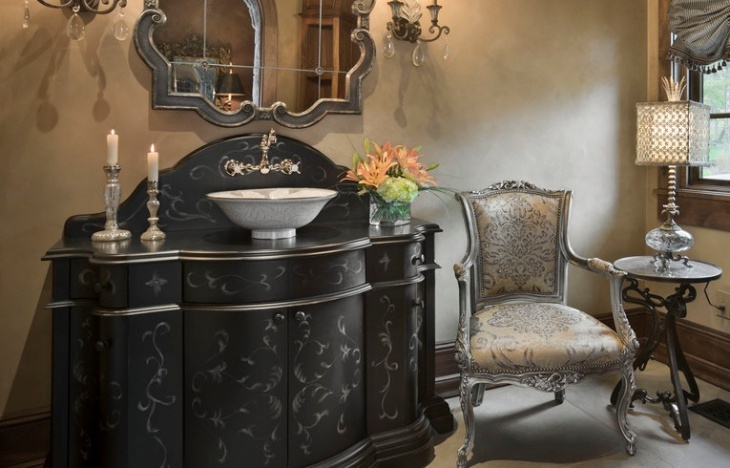 Antique vanity designs will add style to your space without increasing shouting colors. By opting to add large 1800 vintage mirror in a small space, you will have created an energized look instead of overwhelming the space. 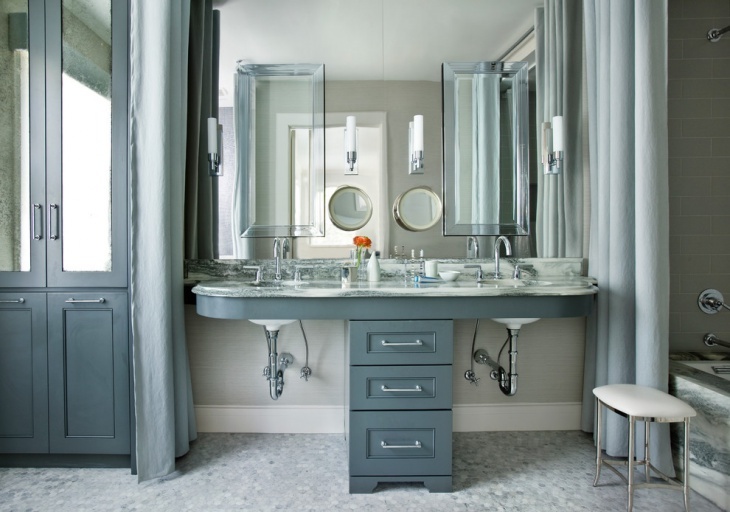 Vanity in gray and gold will form a striking appearance. 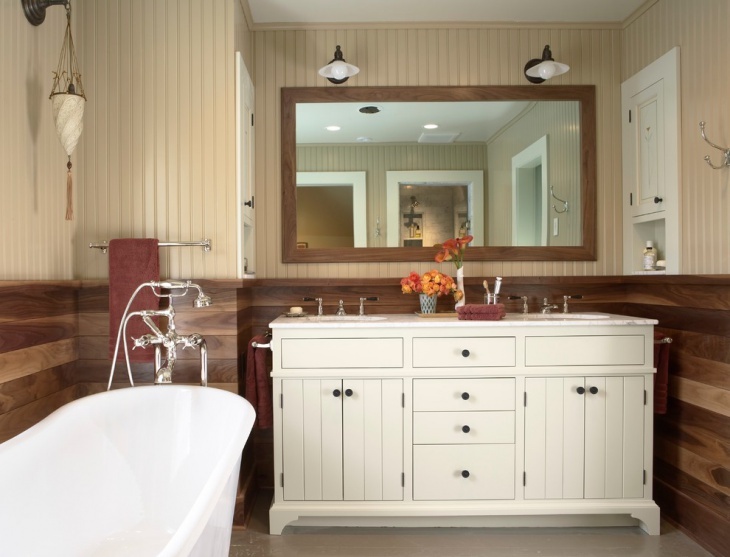 Farmhouse vanity designs exude a countryside element that is both beautiful and can be a starter of conversation for your guests. 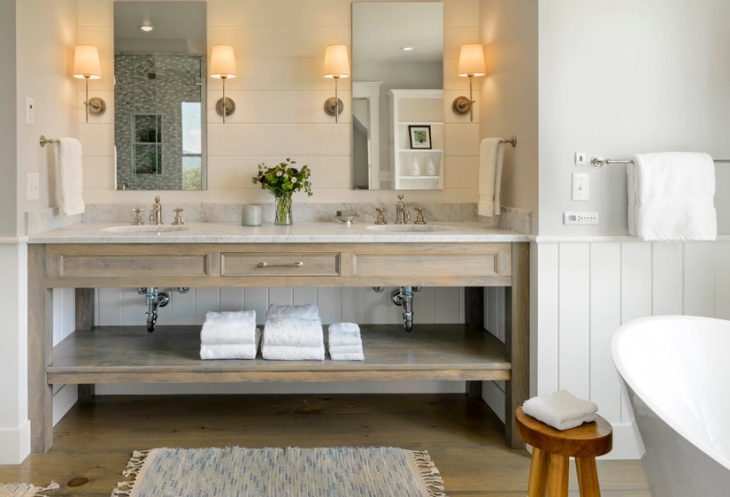 Adding gestures such as an old looking copper sink basin which features two facets to your bathroom or antique scones on the walls of your rooms will make a bold statement. Kitchen vanity designs will make your kitchen beautiful without adding clutter. Cabinets and drawers can quickly declutter your kitchen and give you more room efficient work spaces. 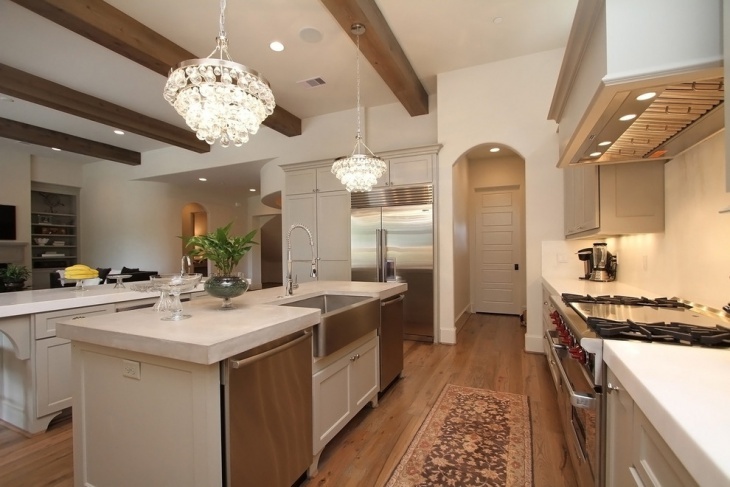 Under cabinet lighting can turn your dark kitchen bright enabling the room to look bigger. Add a large mirror to your kitchen wall to reflect light. 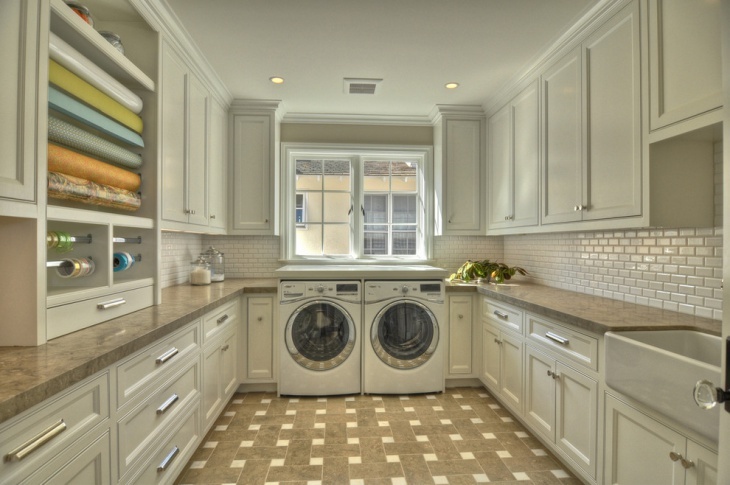 Are you thinking of remodeling your laundry room? 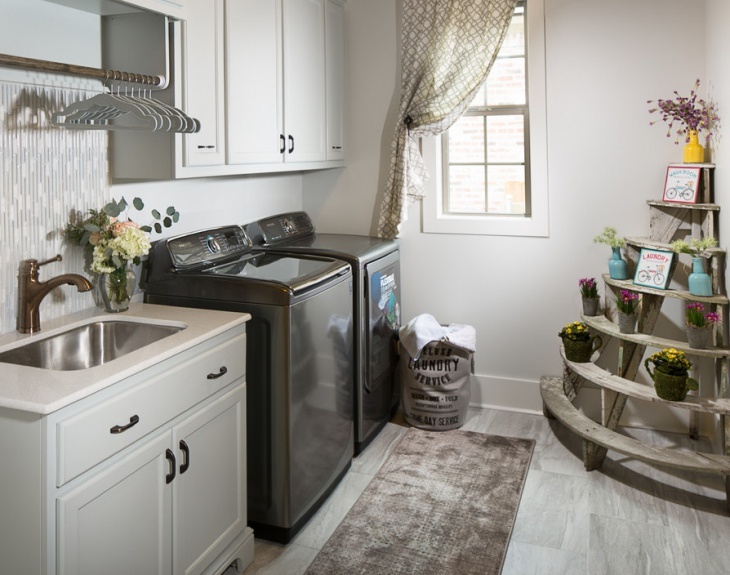 Then how about using a vanity tub as a laundry tub! Soapstone countertops are great laundry vanities. A tall skinny cabinet can store your brooms, brushes, and detergents. These cabinets will also act as a protective tool for preventing kids from getting hold off cleaning chemicals. Why Vanities are Used and Decorating Tips? 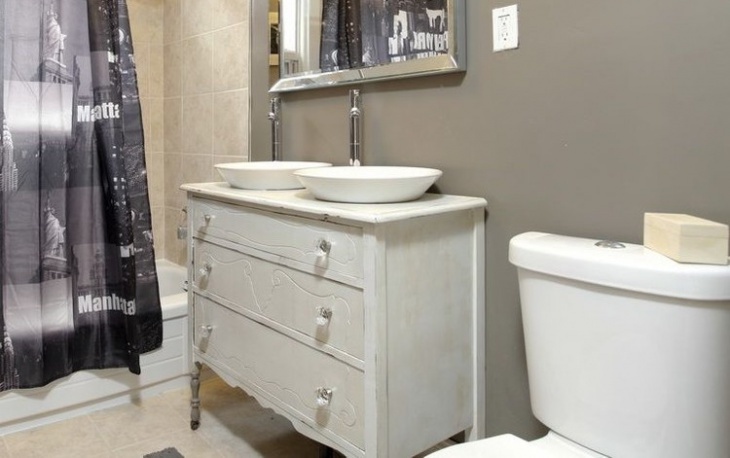 Vanity designs can be stunning centerpieces of a room as well as practical. 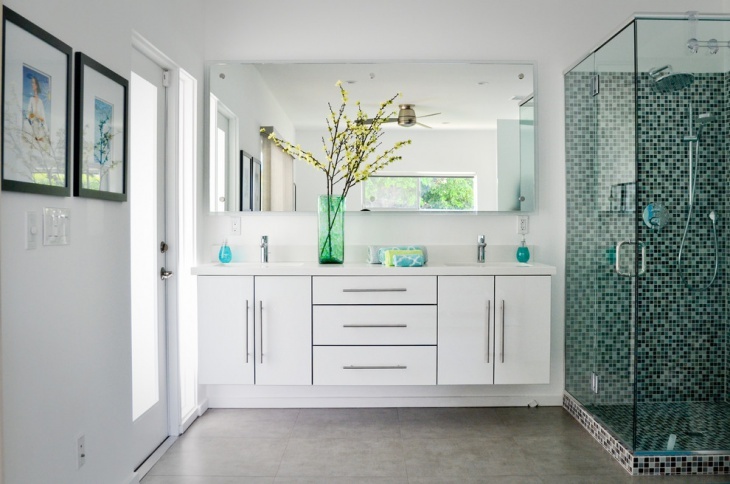 They can act as a form of storage thus preventing cluttering while shiny vanities such as mirrors, tabletops, and countertops work to reflect light which creates the illusion of a larger space. When in need of space go for storage vanity designs such as cabinets which you can mount on a wall so as to provide more space on the floor. 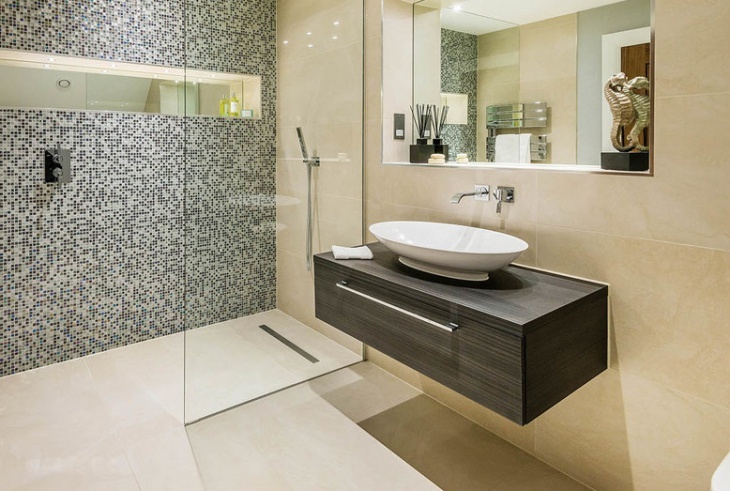 Whether made of metal, plastic or wood, vanity designs can transform your space and depict your décor style. Even though they work to decorate a home, they should also meet a particular need. Vanities are the go to elements when remodeling a room and you can choose colors that complement your décor.